PRICE SLASHED! BEST VALUE IN TOWN! Located in a boutique building in the heart of Labrador, this renovated, modern three bedroom apartment is spread over two levels. 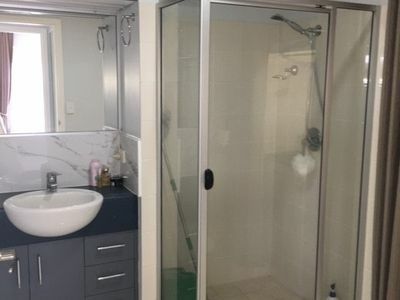 This unit will impress anyone looking to purchase in the Labrador/ Biggera Waters area. 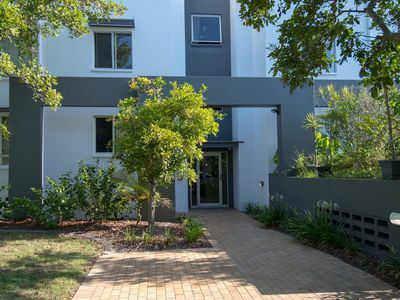 Only a short 100 metres to the magnificent Broadwater and a short stroll to local cafes, restaurants and shops, this home will suit both owner occupiers and investors. 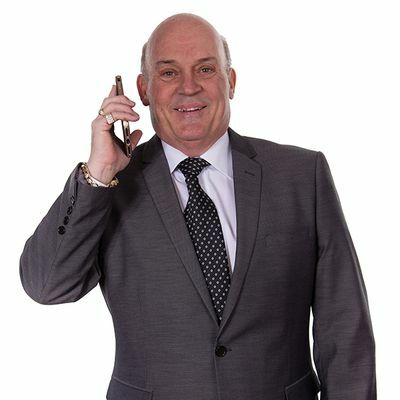 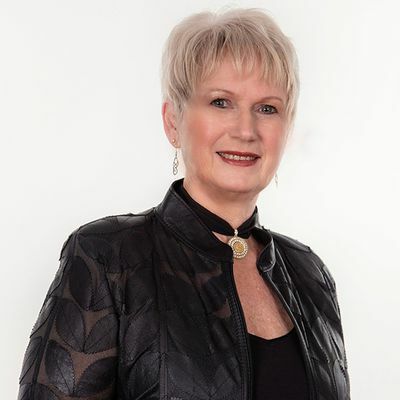 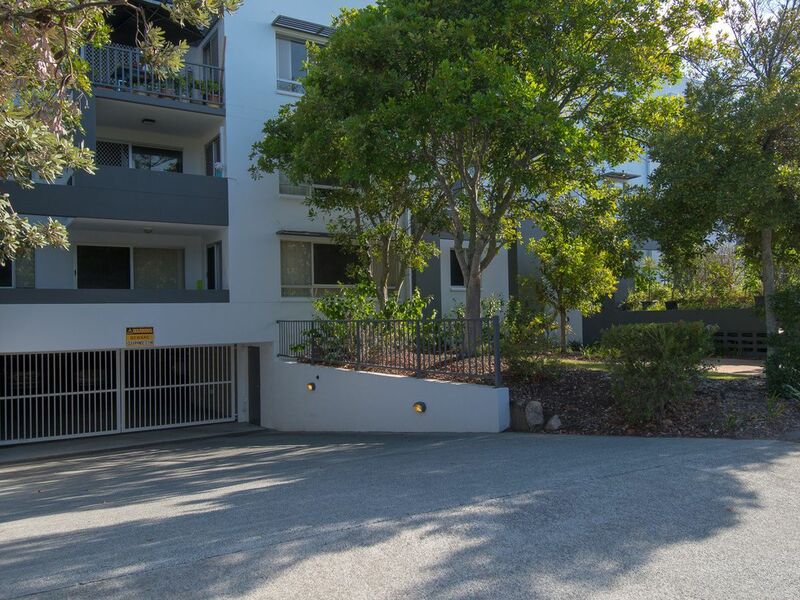 It is priced to sell with a very motivated Seller!!! 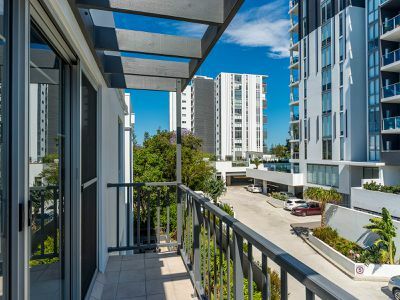 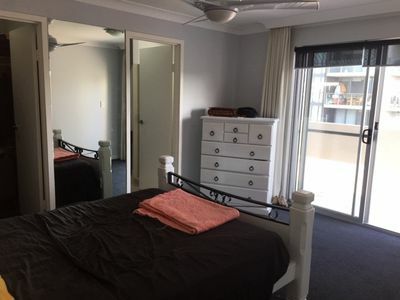 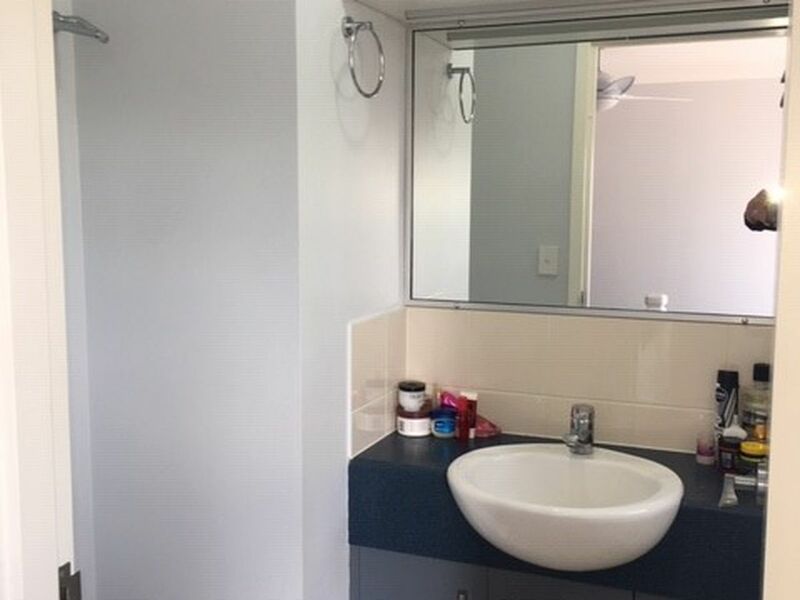 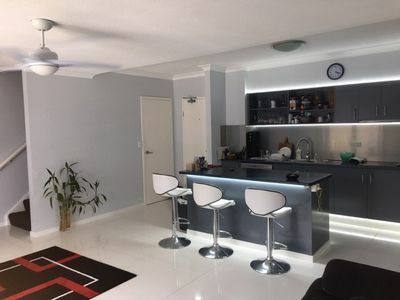 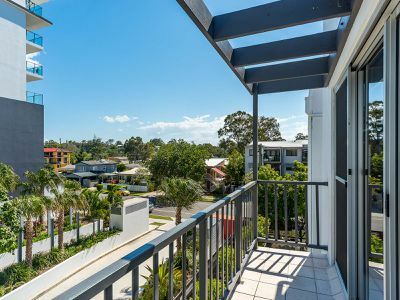 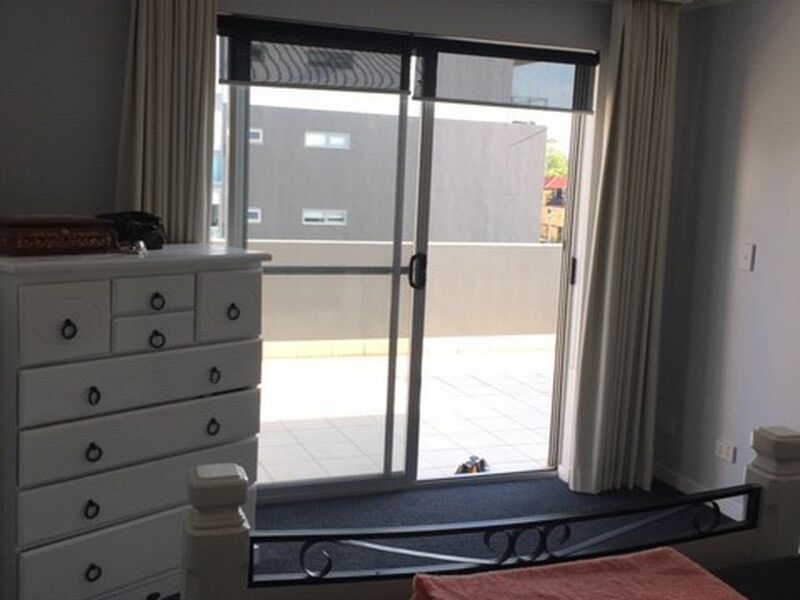 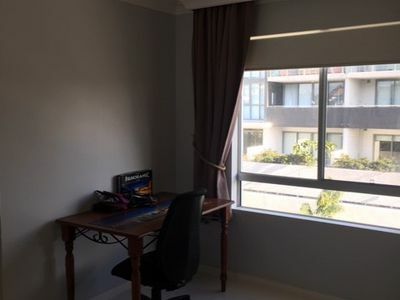 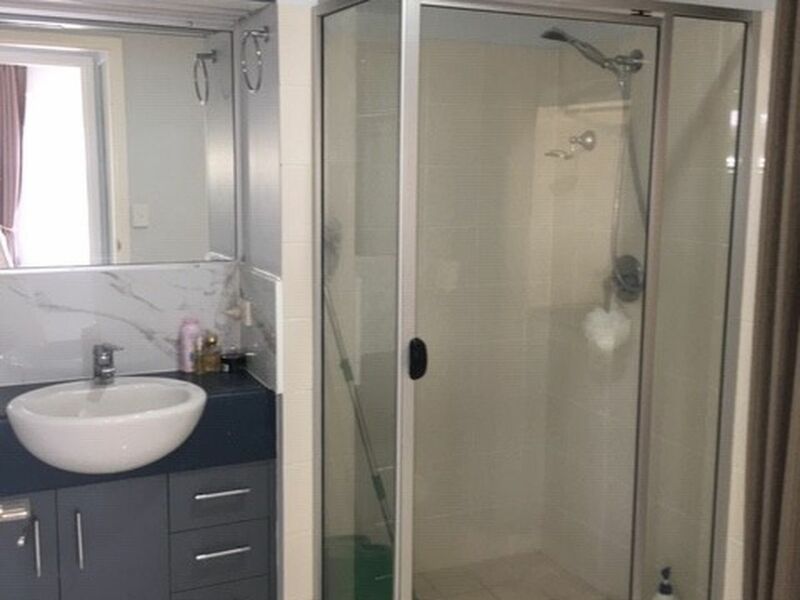 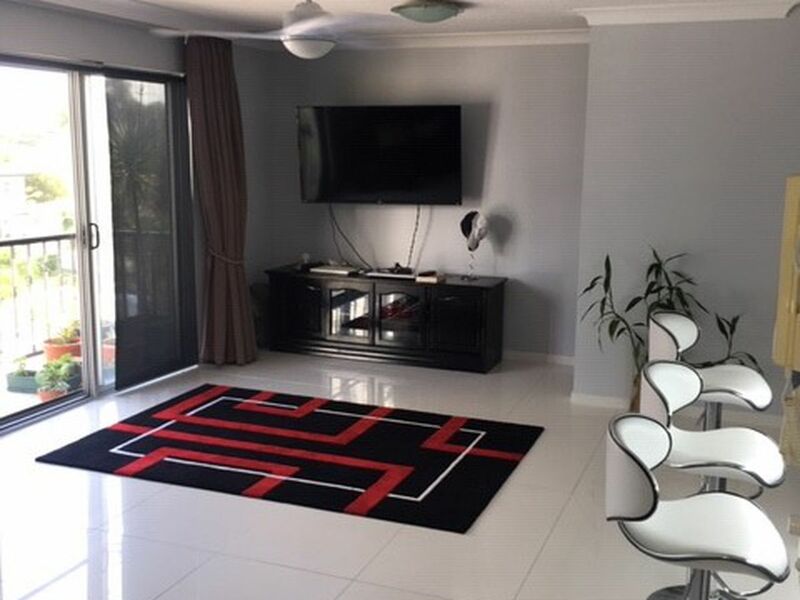 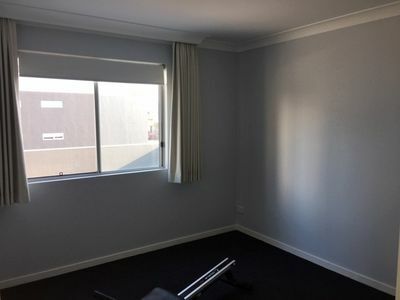 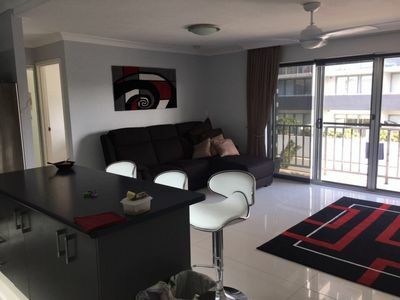 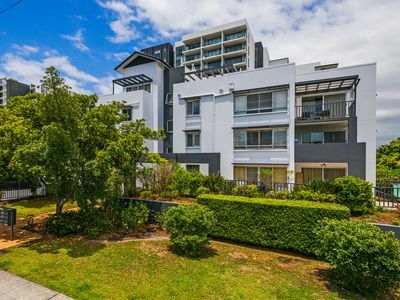 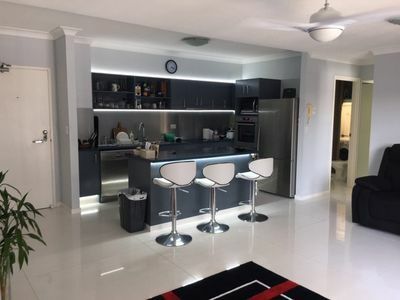 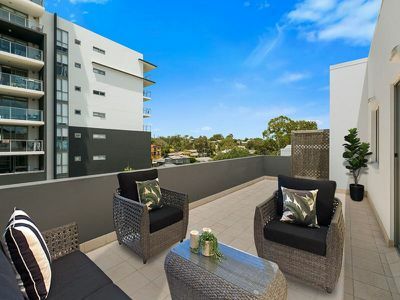 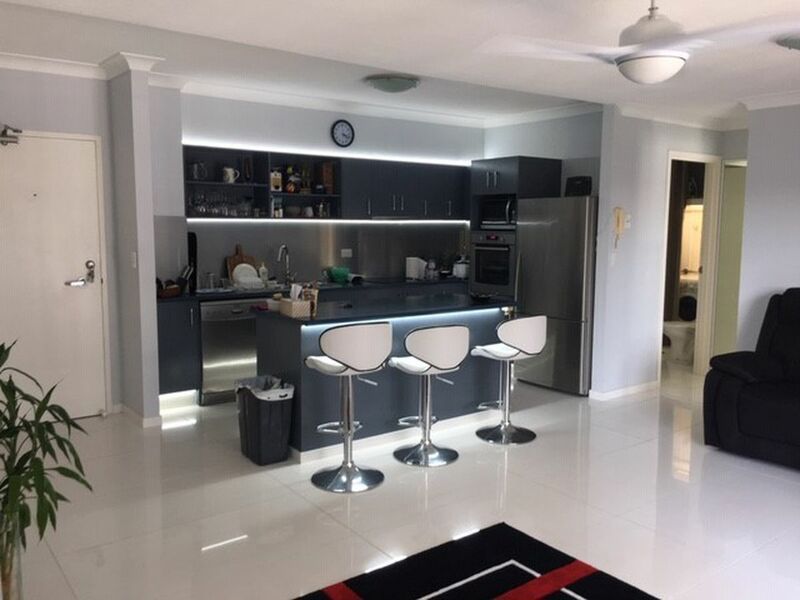 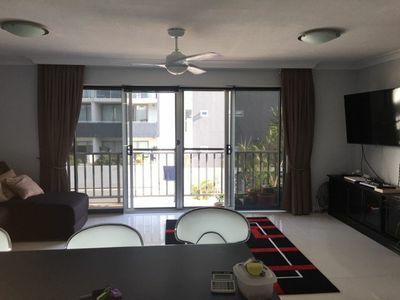 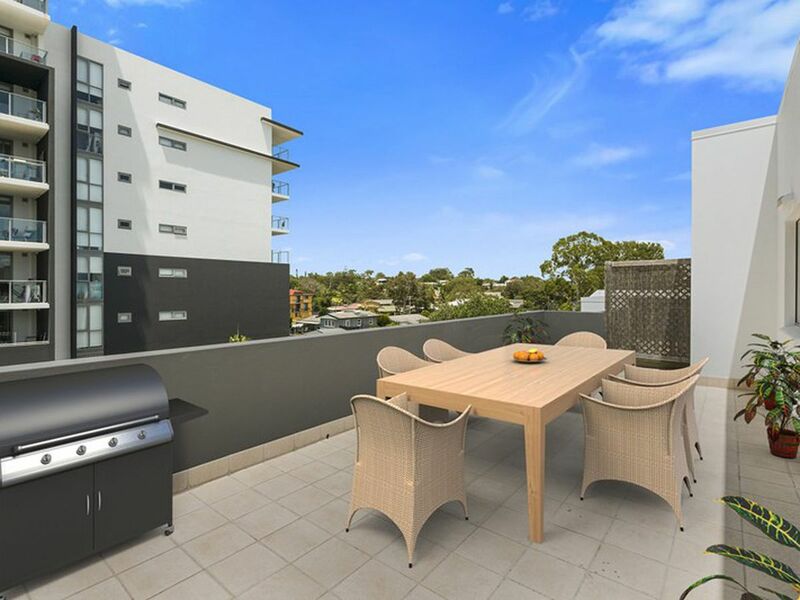 Just a stone’s throw from the beautiful Broadwater and close to all amenities, you can’t go wrong if you were to purchase this recently renovated unit. For further information or to arrange a viewing, please contact the listing agent.